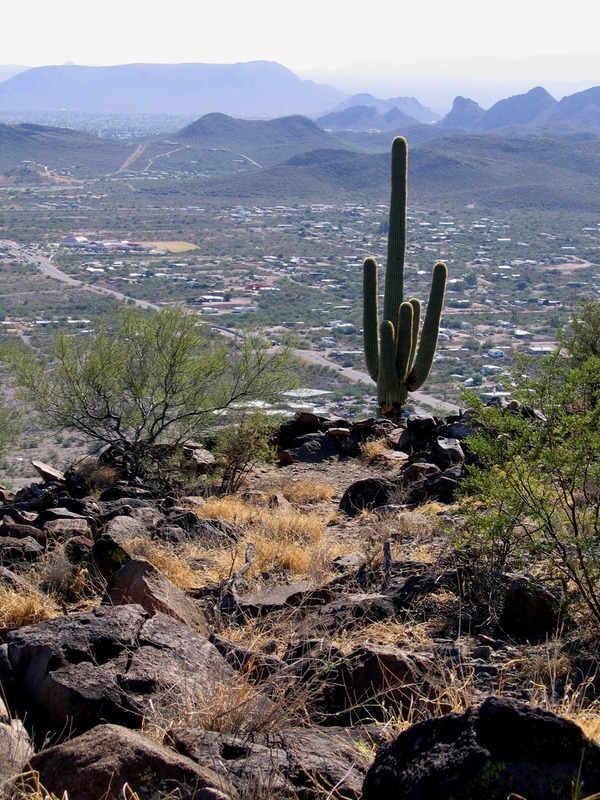 Tumamoc Hill just west of the Santa Cruz river in downtown Tucson is a trincheras site with occupations going back to 500 BC. There are also a large number of Hohokam petroglyphs. Our leaders will be Hohokam scholars Paul and Suzanne Fish and Peter Boyle and Gayle Hartmann who led the AAHS rock art recording project on the hill. To register email Katherine Cerino. The trip is limited to 30 people.